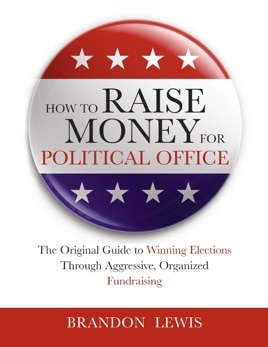 How to Raise Money for Political Office will teach you how to gain a significant financial advantage over your opponent by letting you in on the secrets most paid political consultants don’t want you to know. Developing a campaign narrative, budgeting, prospecting for donors, building a finance committee, and organizing your campaign office are all crucial to your success. Learn how to build a war chest with outstanding events, compelling letters, and engaging online fundraising. It’s all inside.